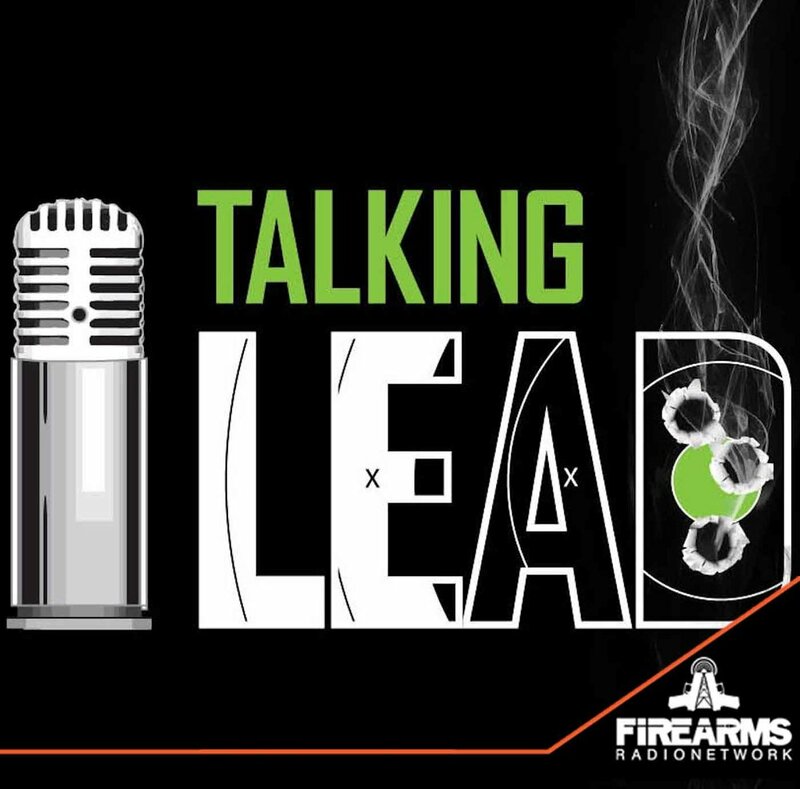 Welcome back to a super-sized edition of the Talking Lead Podcast. Joining Lefty to bring you this episode is Jerommie Smith of S&B Watches. Lefty and Jerommie load up the Talking Lead Jackwagon Train with a well deserving passenger list. 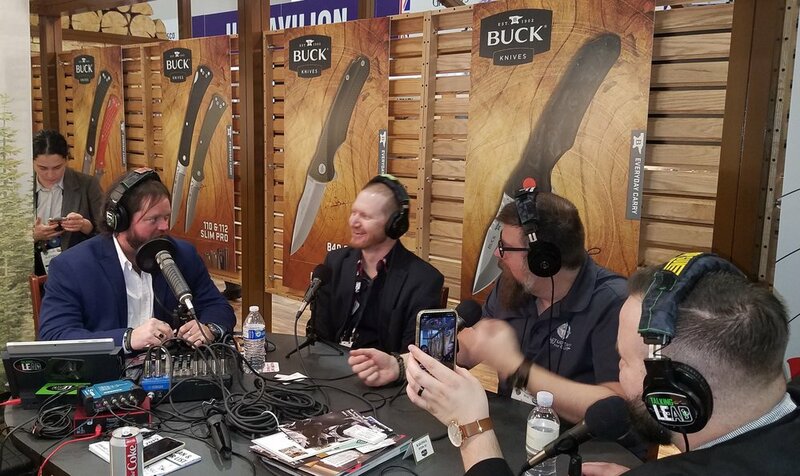 We continue our “Leadquarters” interviews from the Buck Knives booth during the 2019 SHOT Show with Fiocchi Ammunition, Student Of The Gun, Altai Gear, Super Fabric, Century Arms and a Man-On-The-Street report from Lead Heads Nick, Mike & Jacob.